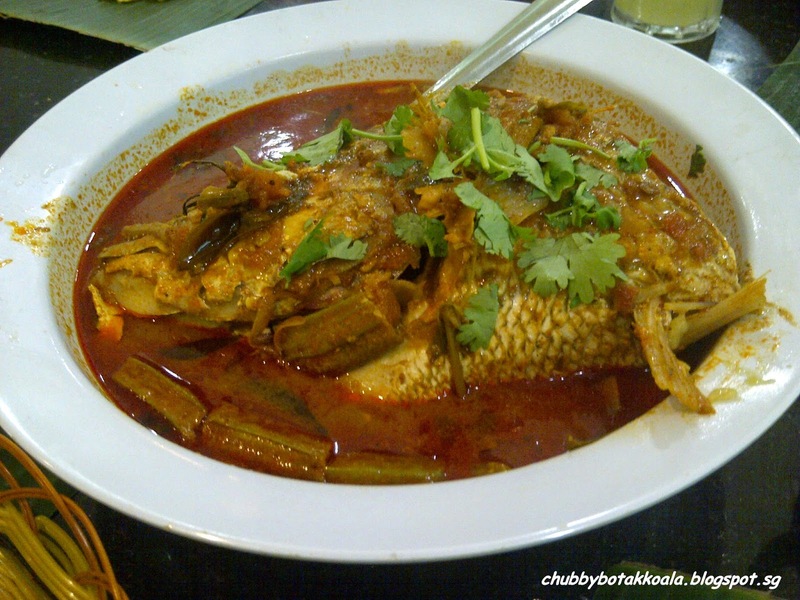 As the Little Devil and her friends have cravings for Curry Fish Head, we decided to pop by one of Little India's renowned Indian restaurant for the Curry Fish Head. Located, behind the Verge shopping centre, we were lucky that we were able to find parking on this busy road. 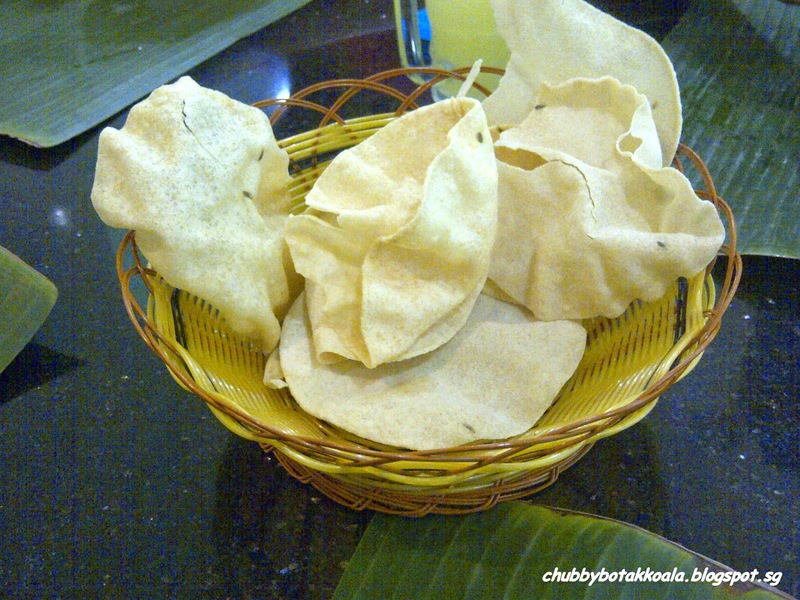 The Banana Leaf Apolo at Little India Arcade is very spacious. The first floor is the general dining area while the second floor is used for function. Once you enter the restaurant, you can see the different dining sections that cater to the customer privacy before you enter to the main section where the cooked foods are displayed. We ordered their famous Curry Fish Head (M) - $26, Butter Chicken - $13, Chicken Tikka - $12, Palak Paneer - $10, Plain Naan - $2.50 and Plain Rice w veg - $3. First, the Curry Fish Head. The size of the fish head looks quite big and fresh. Unfortunately after the first bite, the dining experience is just went downhill from there. The fish meat taste a bit hard and the fish did not absorbed the flavor of curry. 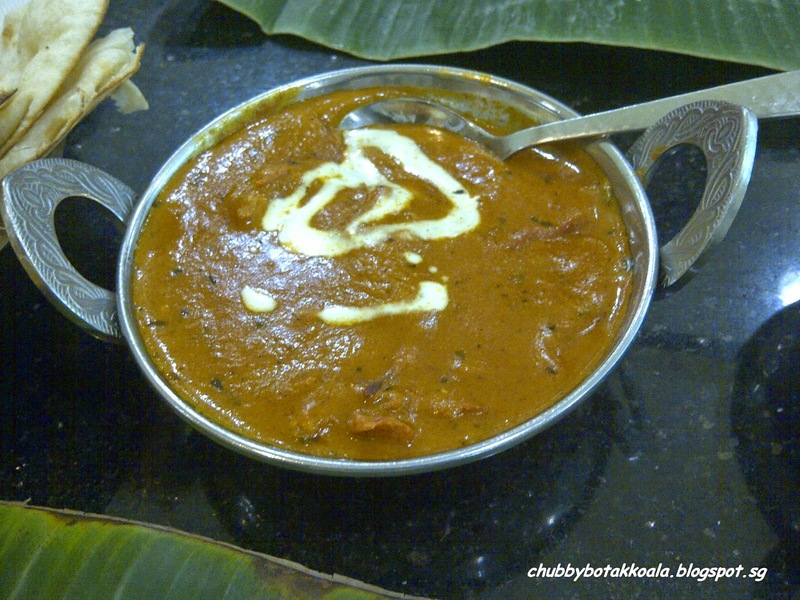 It tasted like that the fish was steamed first and submerged into the curry for flavour only. Truly disappointing!! When we ate the butter chicken and palak paneer, it seems that the taste buds never recover from the disappointment of the curry fish head. There are only limited amount of chicken meat inside the butter chicken and it tasted a bit hard. 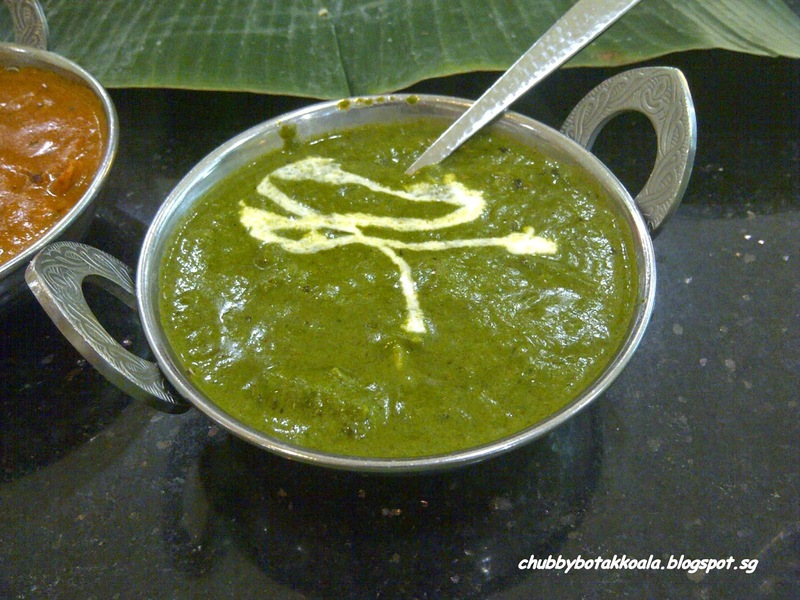 While the palak paneer is slightly bland and stingy on the servings of cottage cheese. 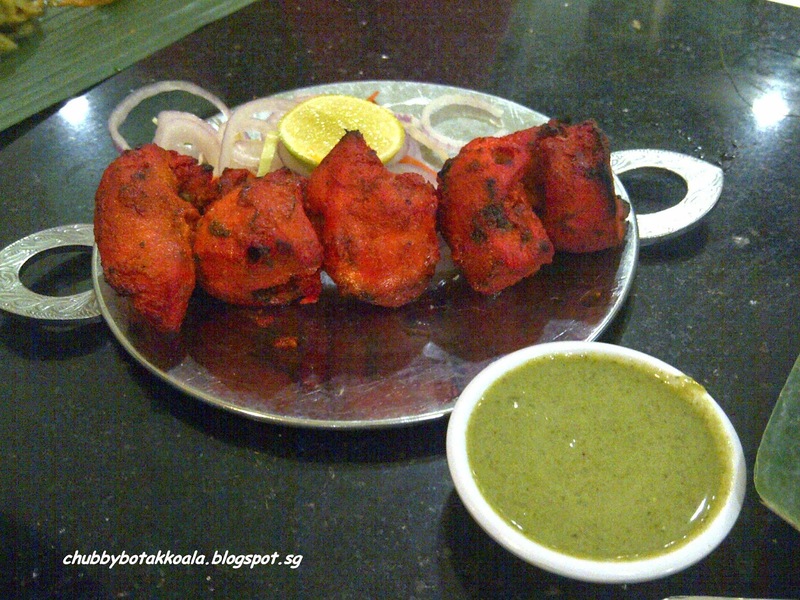 Fortunately, the chicken tikka is well marinated, moist and tender. 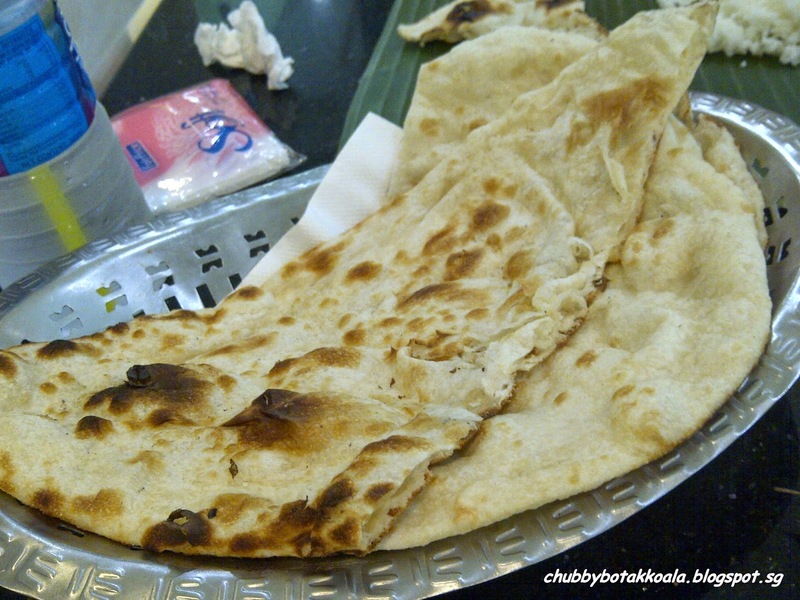 While the naan is soft and generous in servings, perfect to complement the chicken tikka. At the end, we use the gravy on from the butter chicken to finish up the naan. Service here is very minimum. From the time we enter the restaurant until the time we left, it is difficult to get the waiter attention. It took ages for them to come to take our order while the restaurant is not a the peak dining period yet. 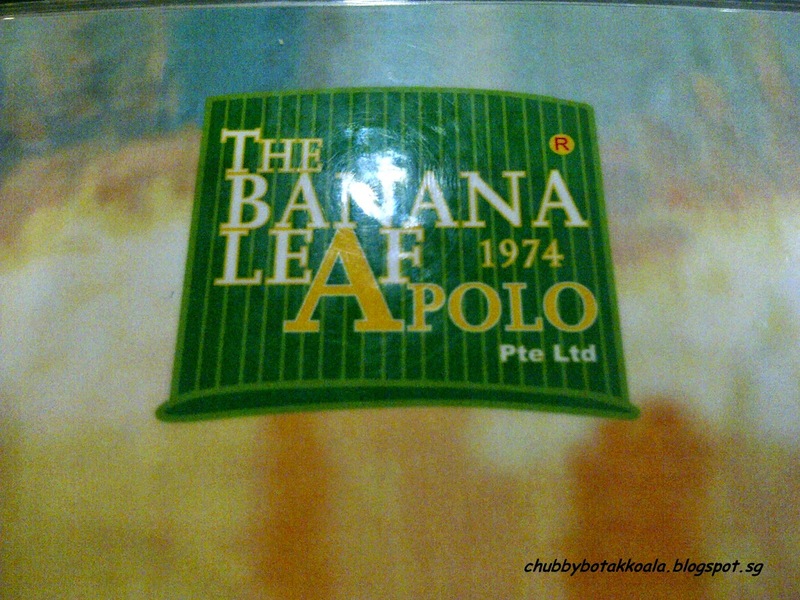 Overall, we find that this branch of the Banana Leaf Apolo does not live up their famous name. Comparing to the Racecourse Road branch, it lost in every department. Worse of all, you can actually find better food in any smaller establishment in Little Indian. I just hope that the management will look into this and take the necessary action to restore the restaurant reputation.